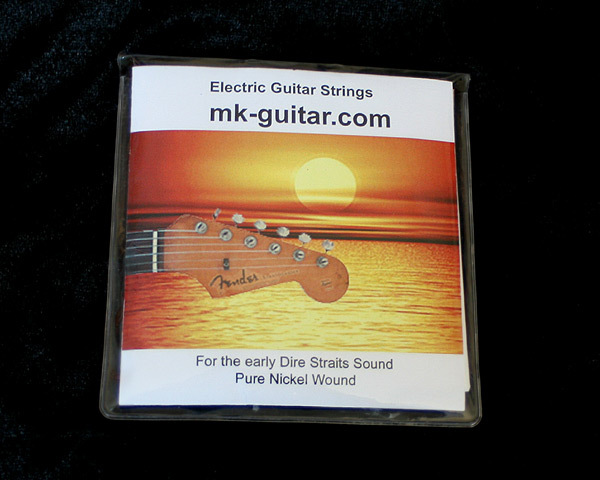 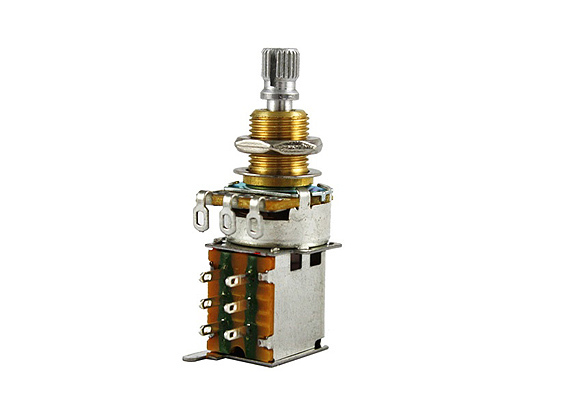 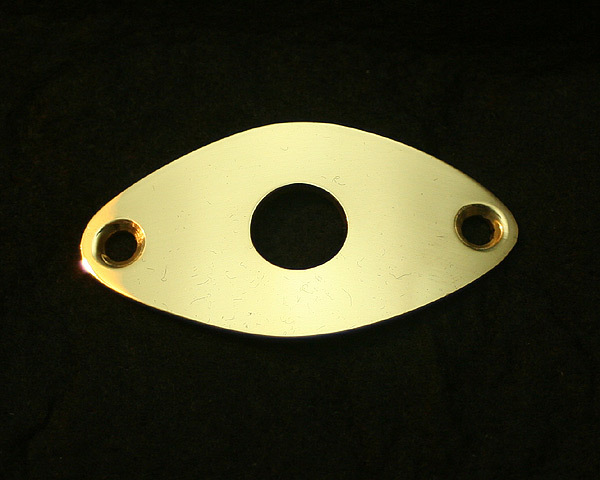 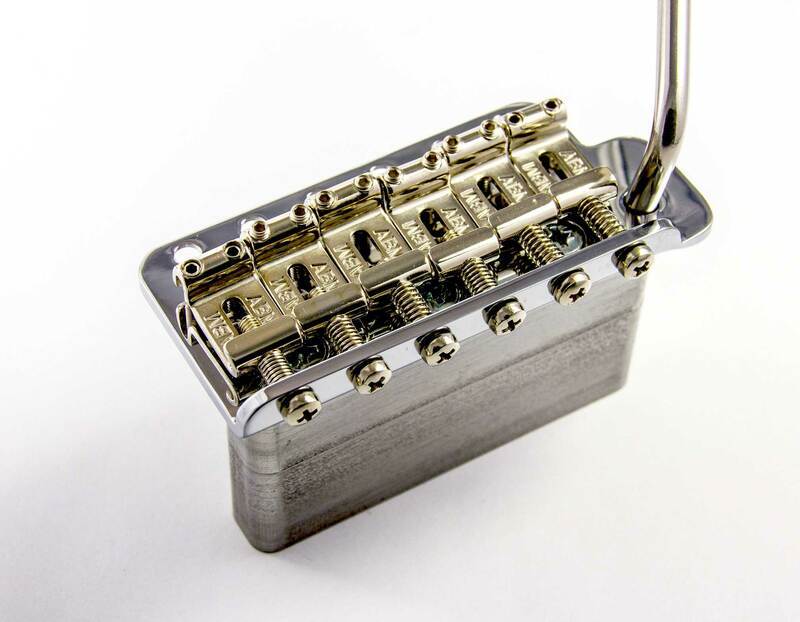 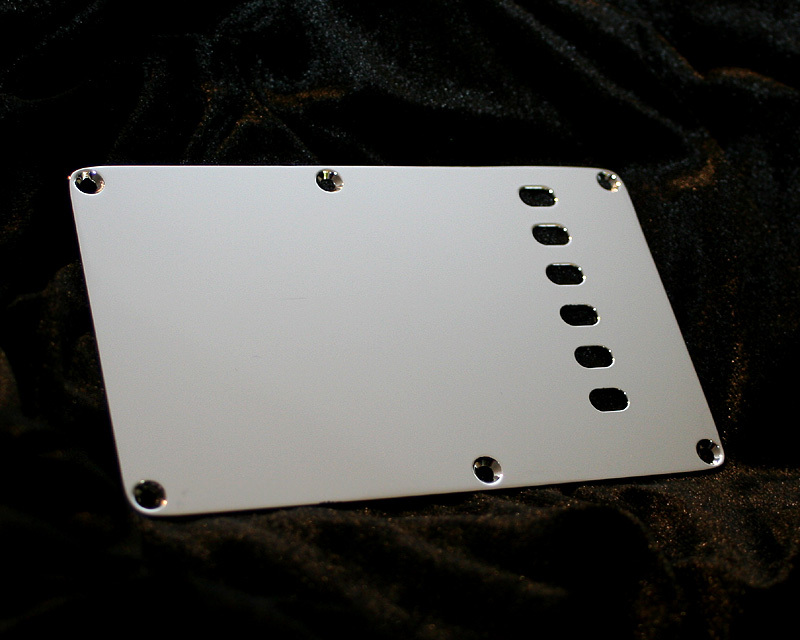 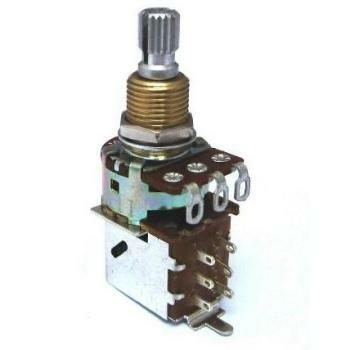 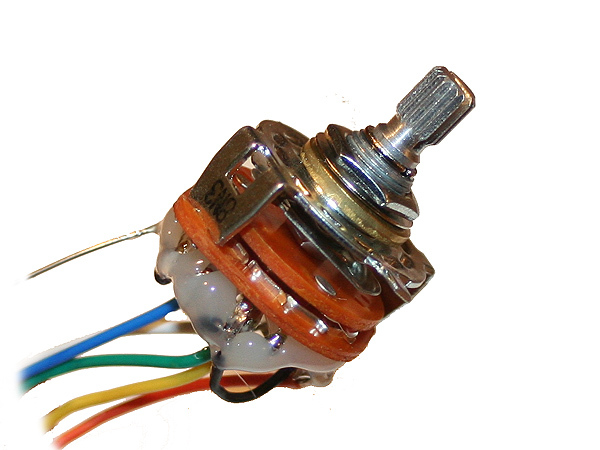 Tremolo back plate for Strat-style guitars. 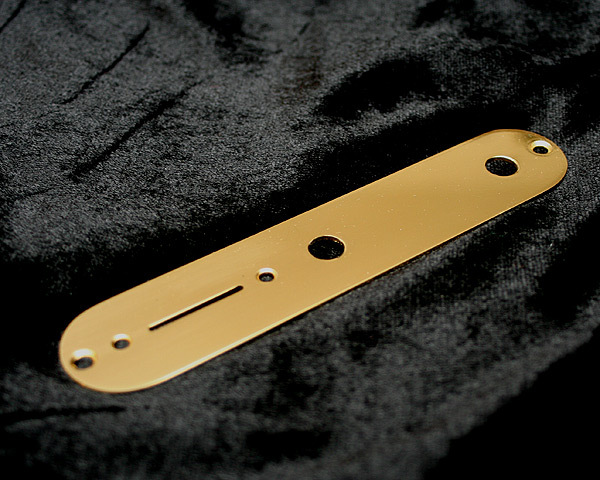 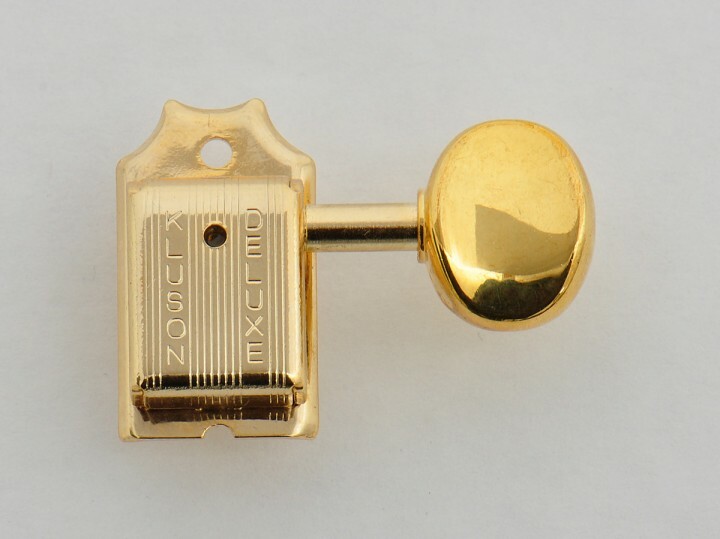 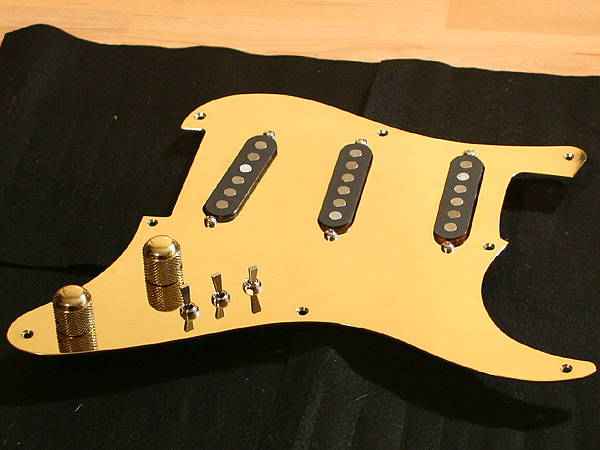 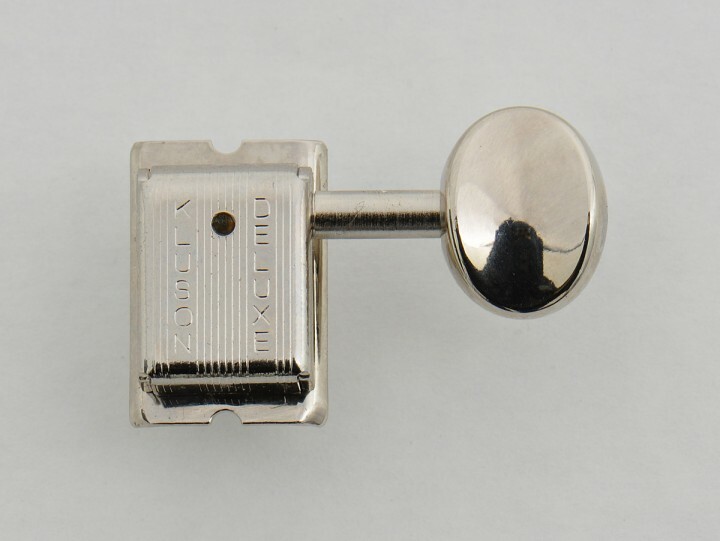 Polished brass, coated with a chrome layer, just like vintage Schecter. 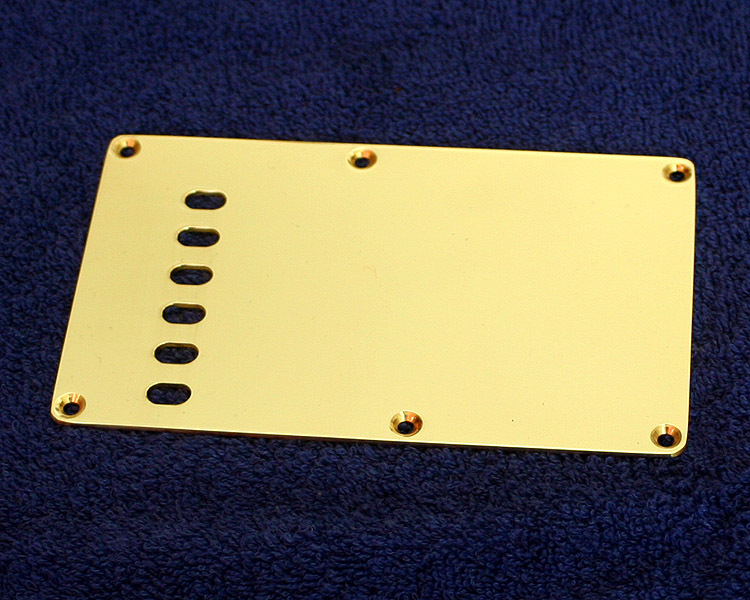 Neck plate with serial of the Dire Straits Strats. 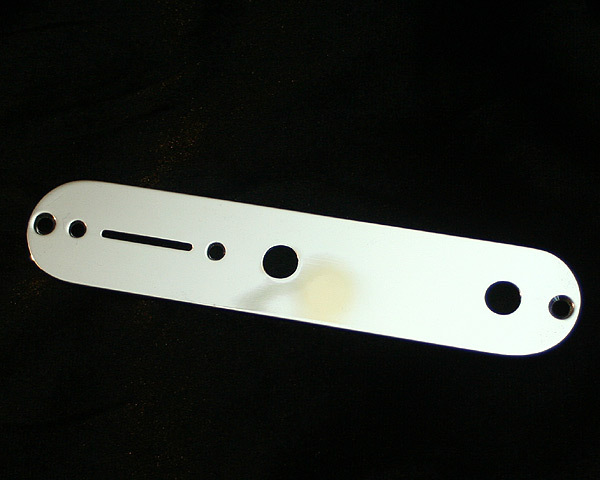 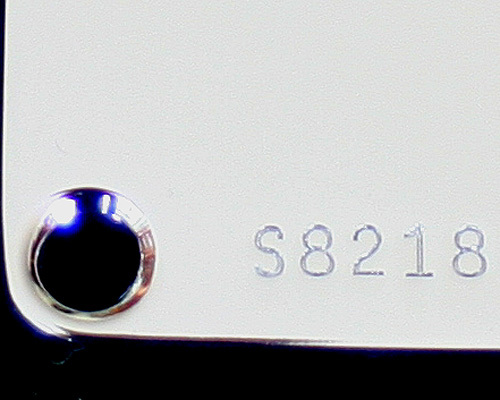 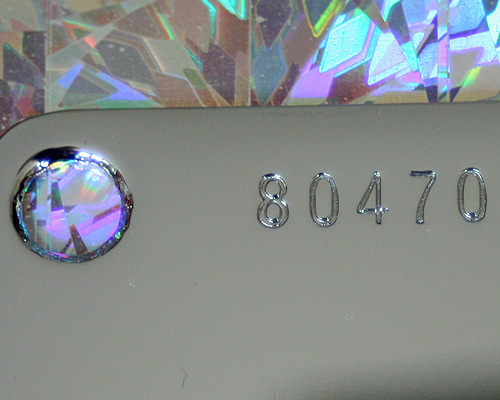 Neck plate with serial number of your favoured Mark Knopfler Dream Machine guitar.